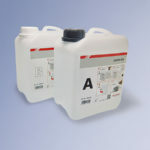 Wherever electric and electronic components need to be reliably protected from external factors, gel casting compounds from BBC Cellpack take advantage. 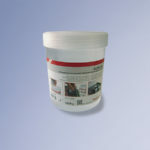 Whether outdoor or indoor with a high humidity level, the simple handling gel casting compounds offer a reliable and permanent protection to the electrical connection. With a suitable housing and the appropriated gel, the protection class IP 68 can be achieved. Gel Technology for experts: BBC Cellpack gel cable sets have been always convincing by combining high quality user friendly products and practical mounting as well as reliable functional safety. 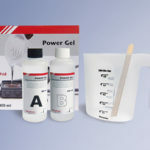 In order to protect the reliability of electrical connections in low voltage BBC Cellpack offers a wide portfolio of gel casting compounds based on silicon. The BBC Cellpack gel portfolio offers modern casting compounds to protect electrical and electronic components in the low voltage up to 1 kV. Right from the developing of these new products user friendly handling was clearly placed in the focus. 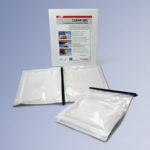 As a consequence of numerous application tests the different gels are offered in suitable packaging sizes like bottles, cans, mixing bags, cartridges and plastic tins. Fast, easy and effective – These are the keywords to describe the gel casting compounds from BBC Cellpack. EXPRESS GEL as a market innovation deserves special attention. The innovative shaking gel is practicable and stands out from other gel casting compounds due to the novel ultrashort mixing process. 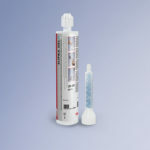 In no time the components are mixed reliable with the supplied components, what is displayed by a clear colour change. 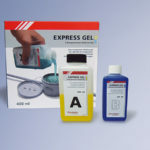 EXPRESS GEL lives up to its name: It is the first gel, which takes much less time for preparation of casting compounds by installer than grouting itself. 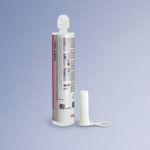 For more than 50 years, and right up to the present day, BBC Cellpack has produced only one thing: cable connection systems and accessories for low and medium voltage at highest quality.